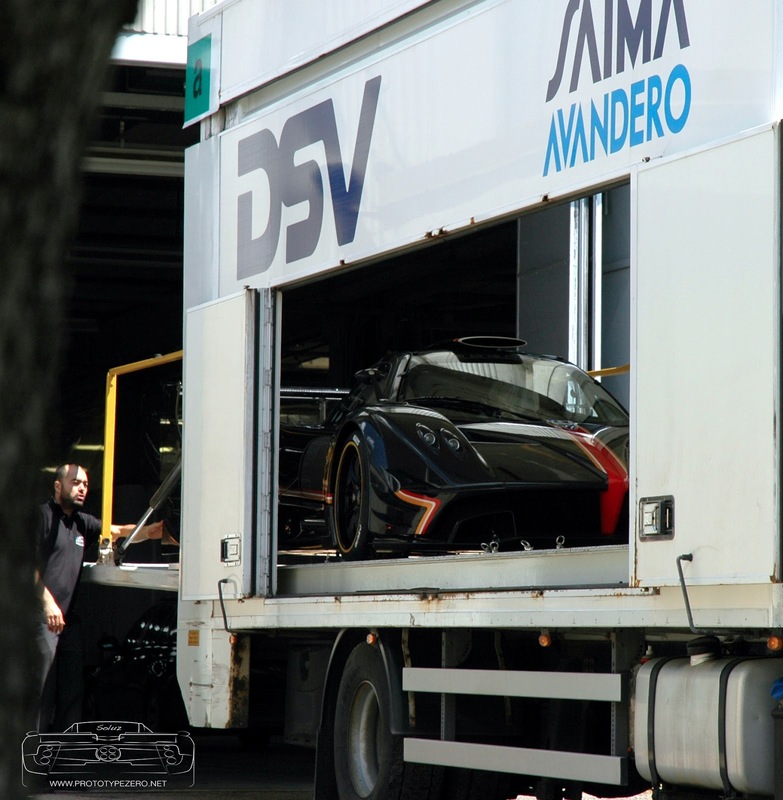 Prototype 0: Pagani Zonda R Revoluciòn 1 of 5 Revealed! Pagani Zonda R Revoluciòn 1 of 5 Revealed! 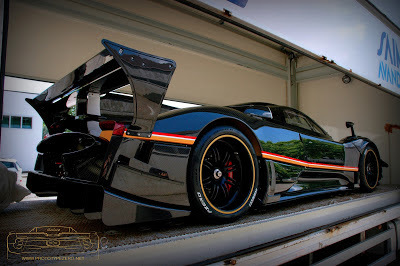 Today during the 9th Pagani Gathering I spotted this beautiful Monster, the first official Pagani Zonda R EVO. Following the success of the Zonda R, with 10 units produced and delivered, Pagani launches new and improved model, the R Evolution. To do this, they used the same basis as 6 liters V12 AMG slightly boosted to 811CV (800HP). 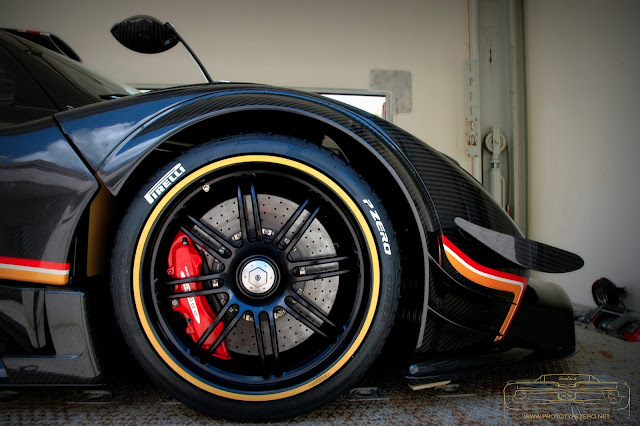 The main differences are in detail exterior to improve aerodynamics by different parts of the body. Pagani will build five units. No official price, but some rumors say that the final price with taxes will be around 2,000,000 euros. You can find more pictures on my Flickr album Here.